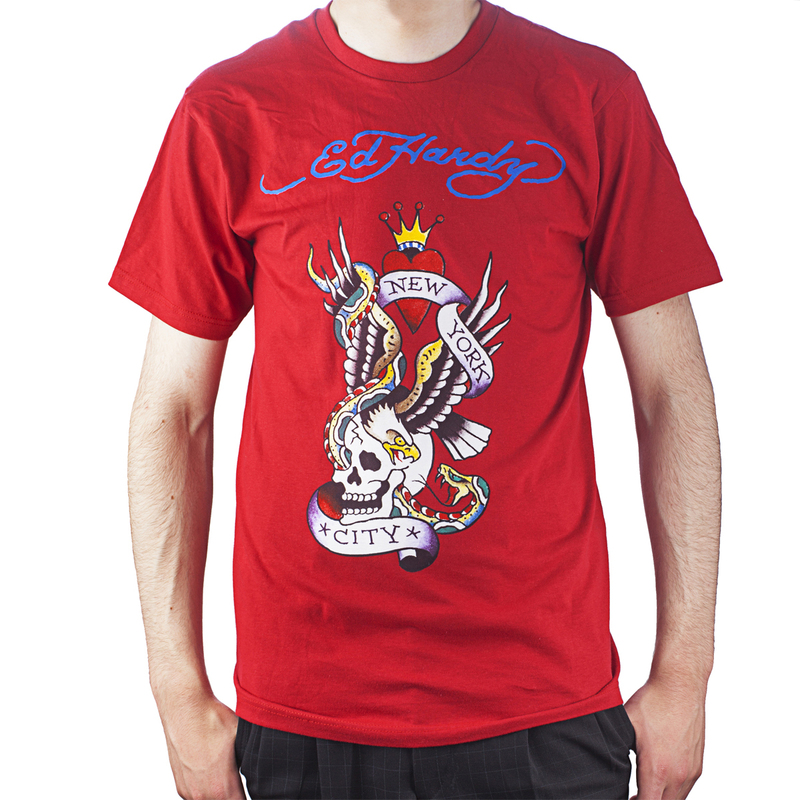 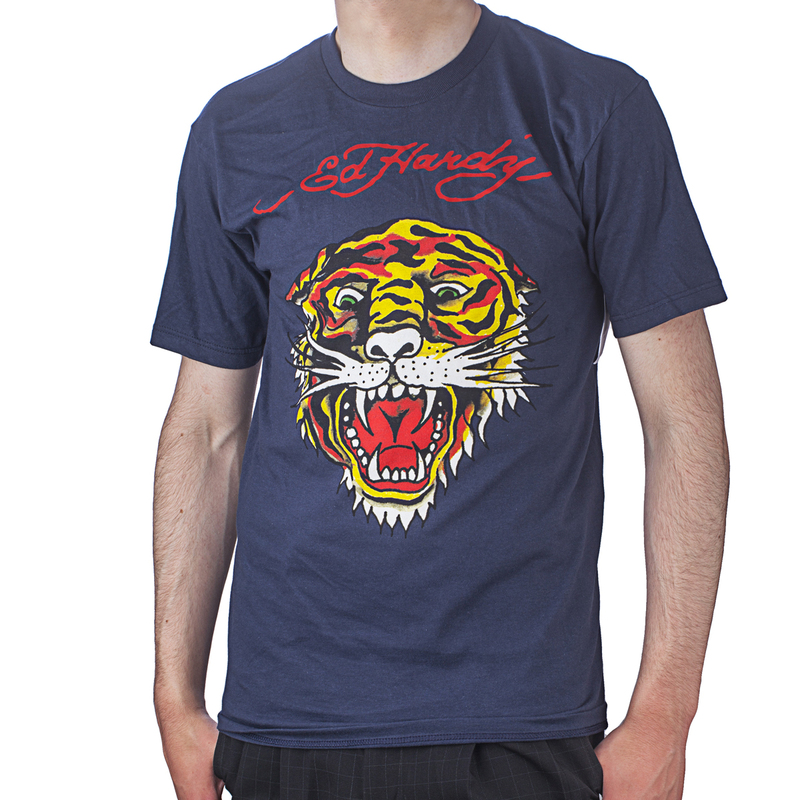 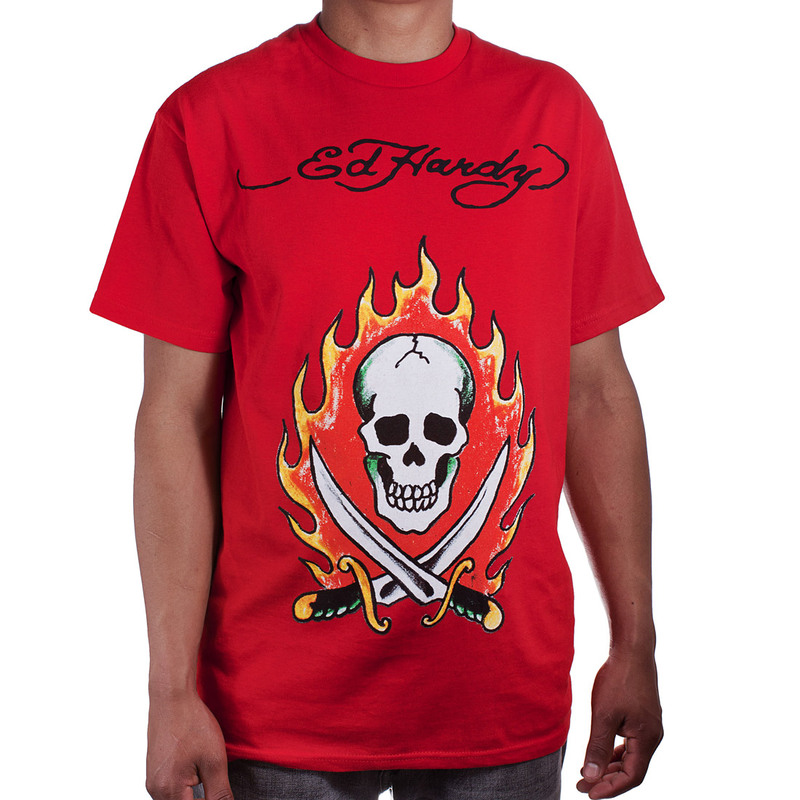 Ed Hardy’s clothing designs have been translated by the designer Christian Audigier to create a fashion sensation that's worn many celebrities. 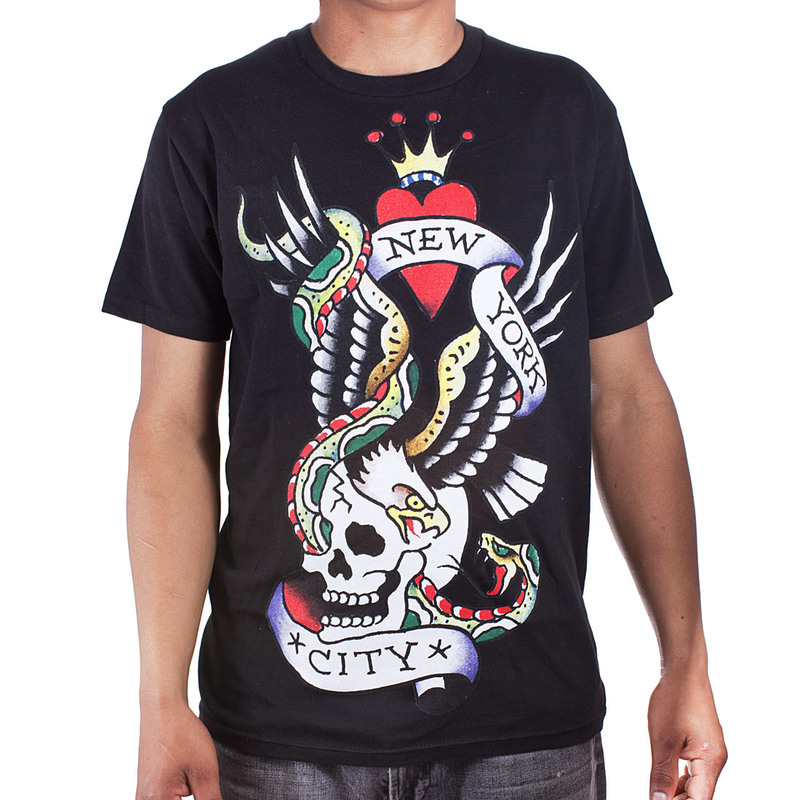 This wearable tattoo clothing is plastered with creatures such as mermaids, snakes, butterflies, tigers and peacocks, as well as edgy skulls and daggers. 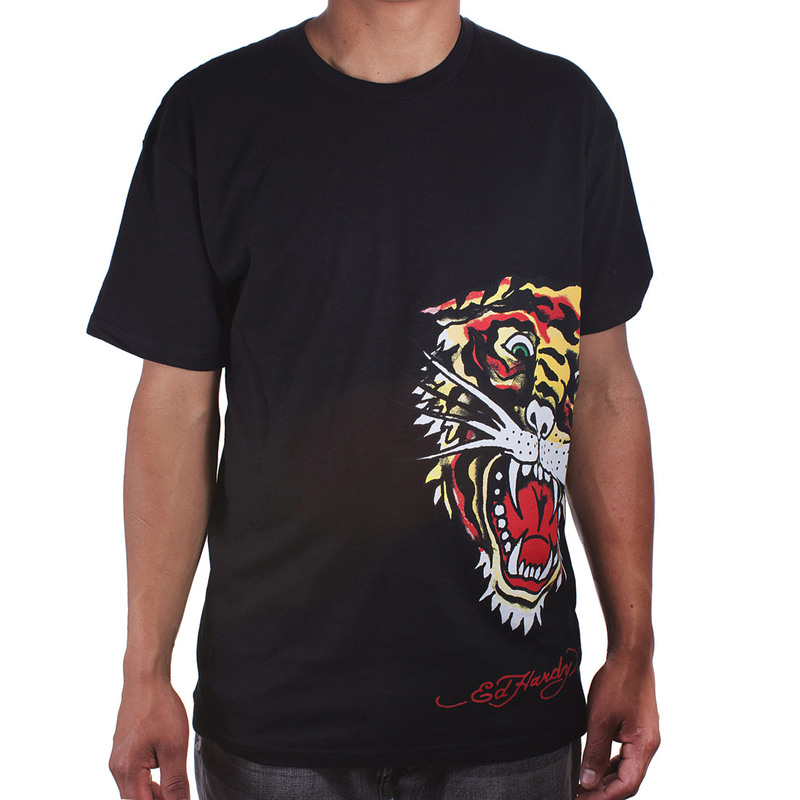 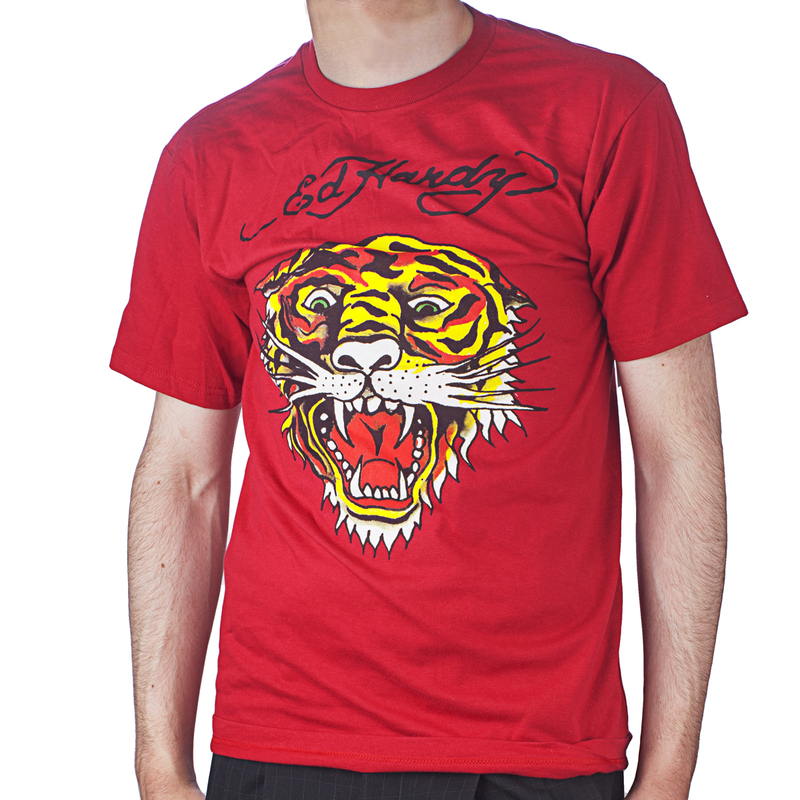 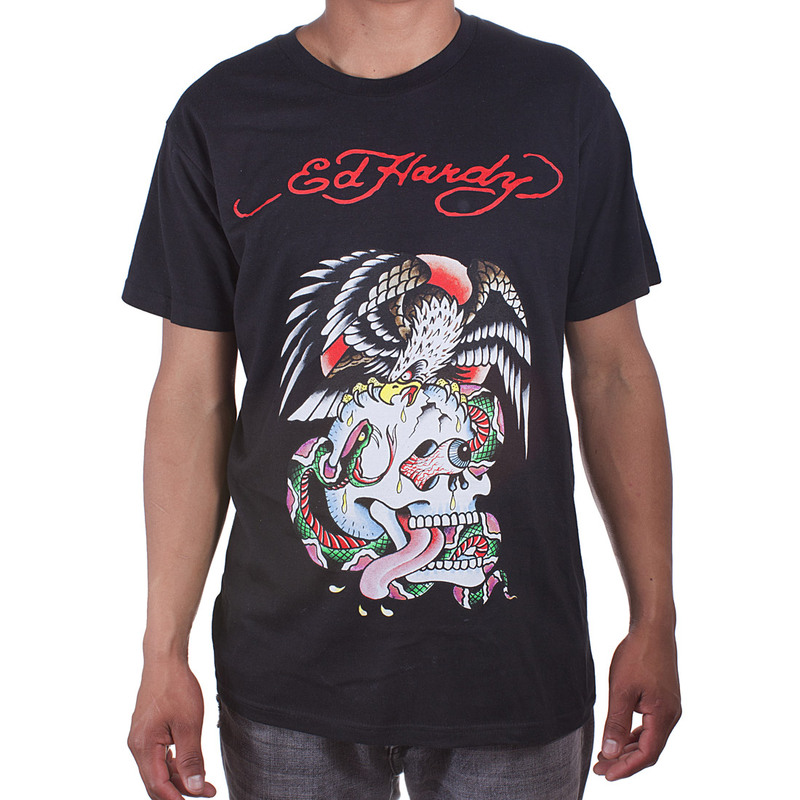 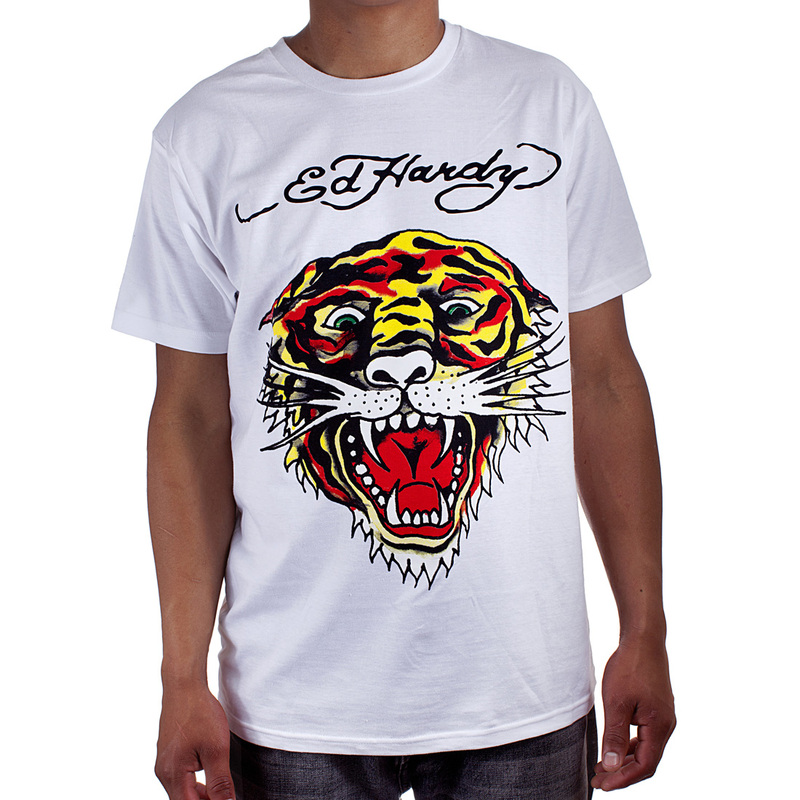 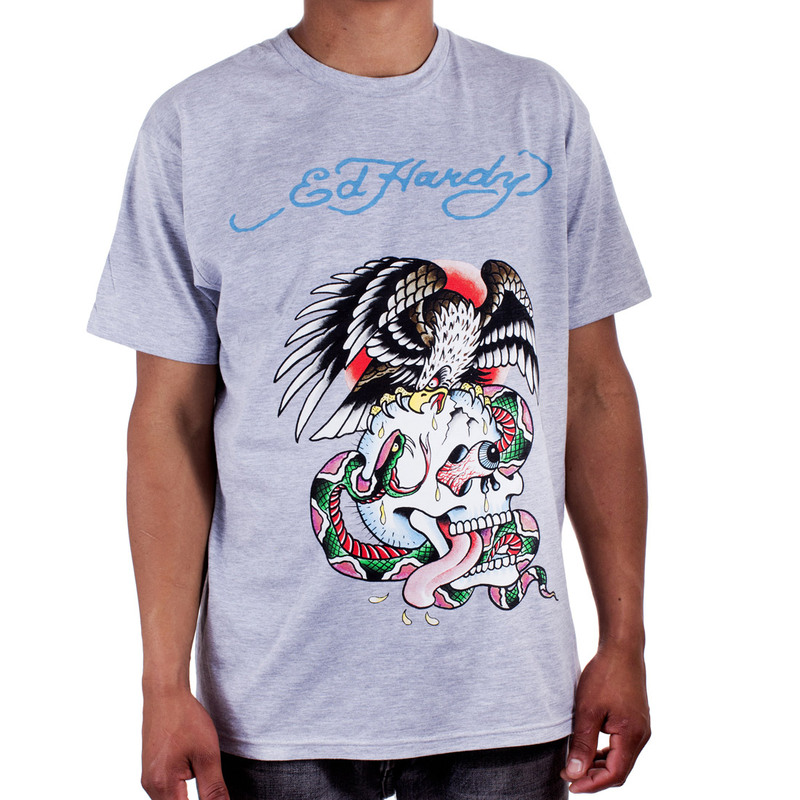 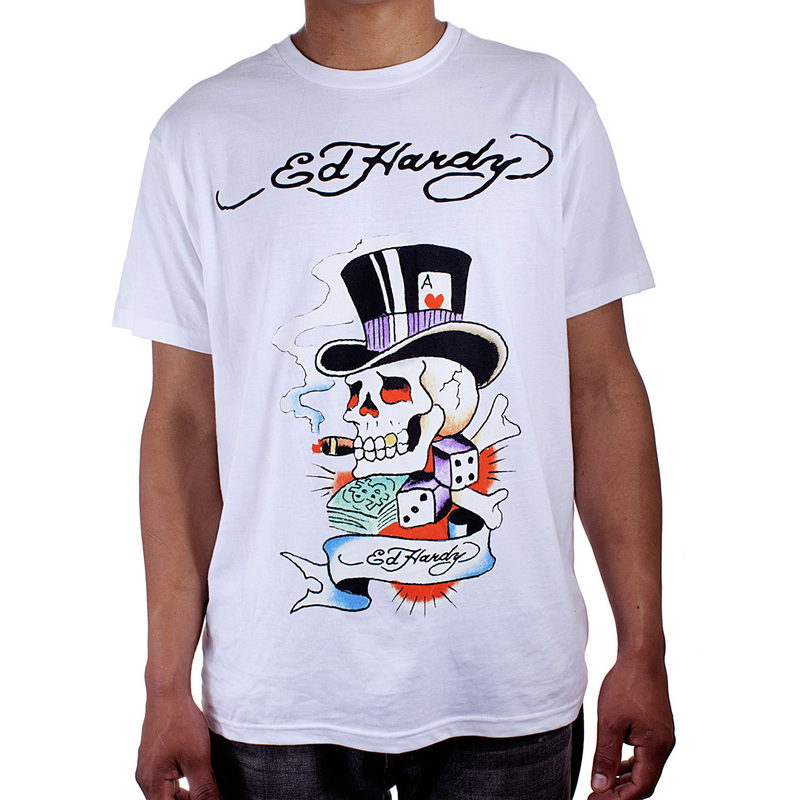 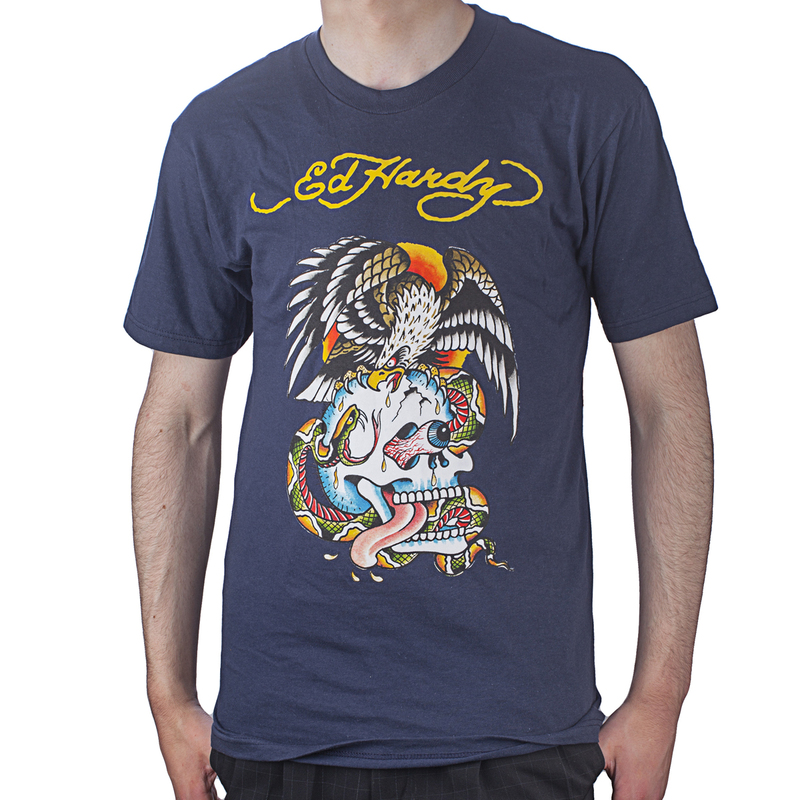 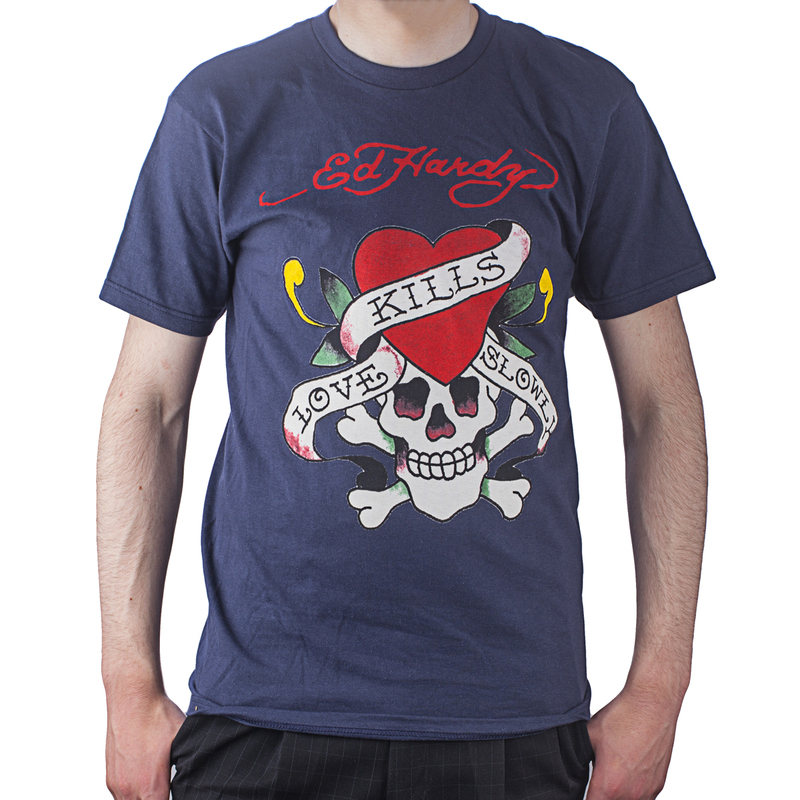 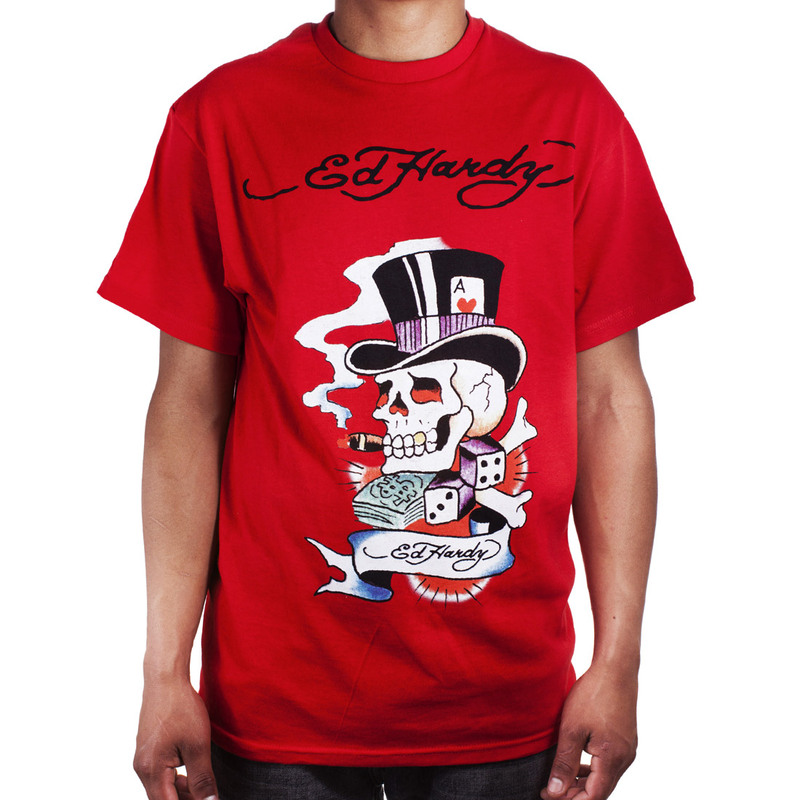 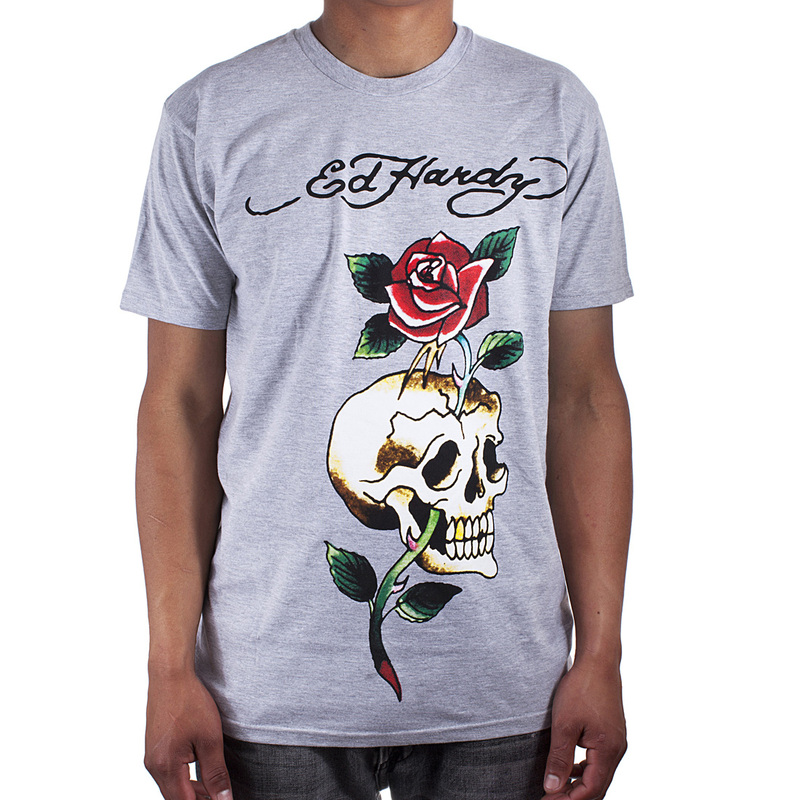 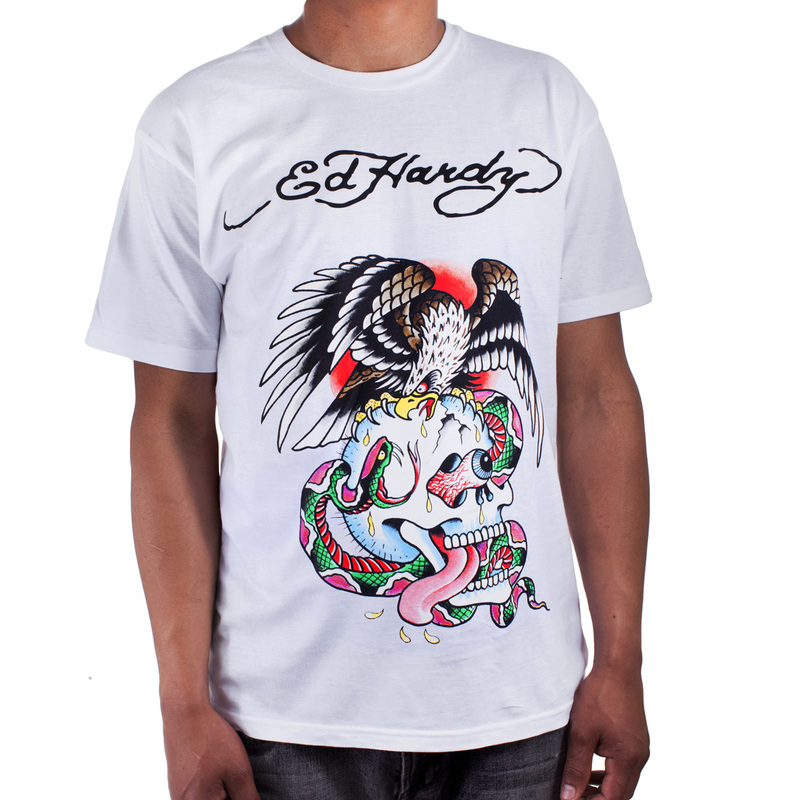 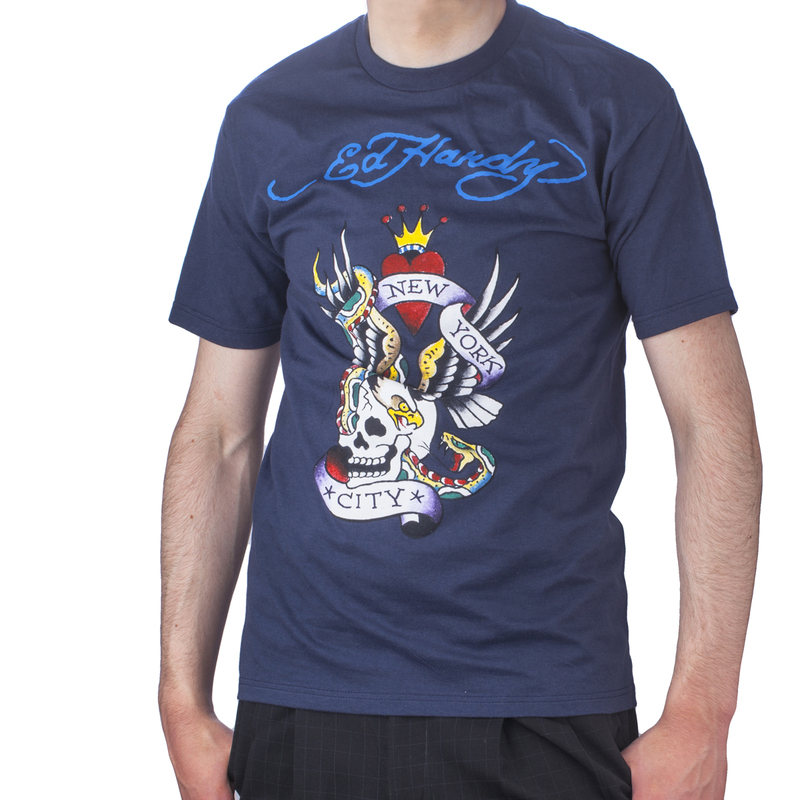 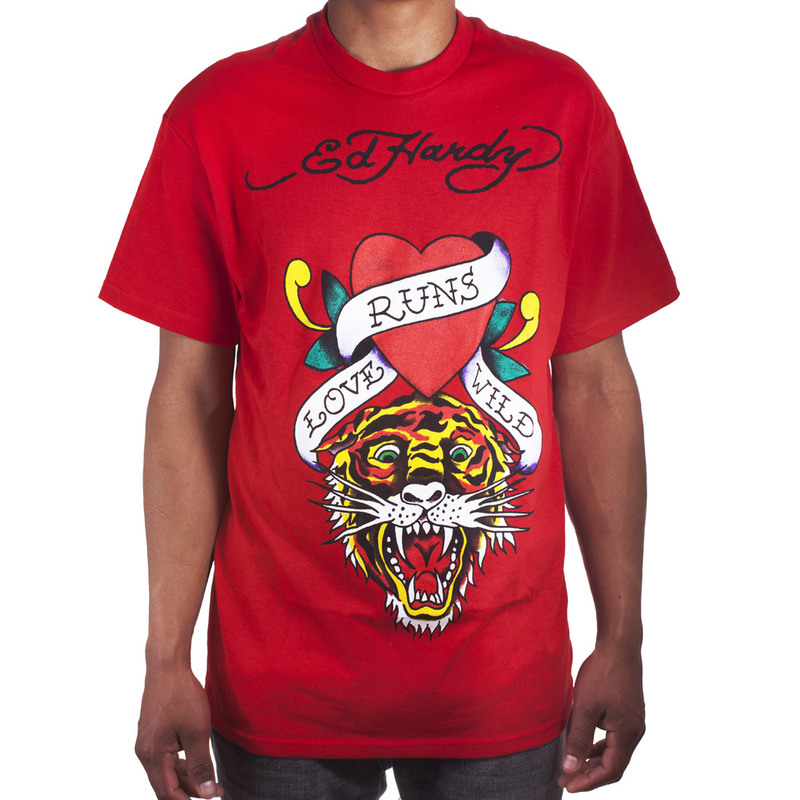 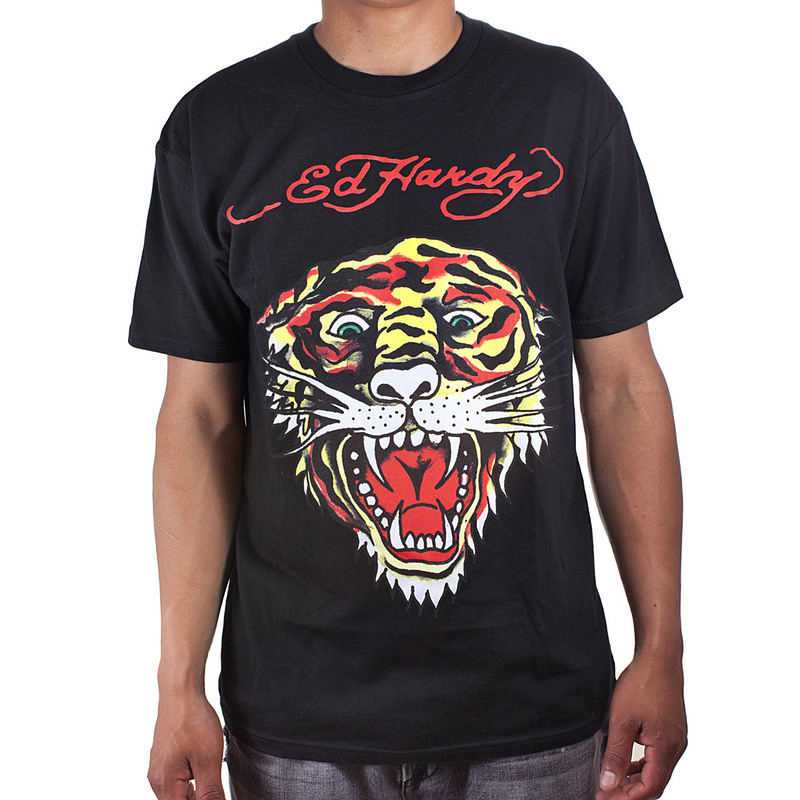 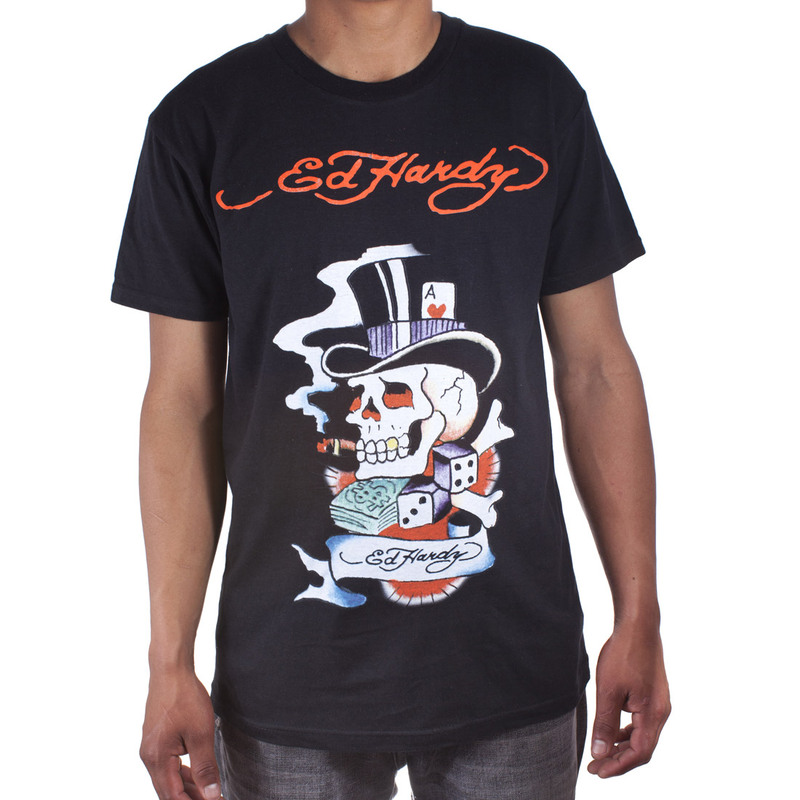 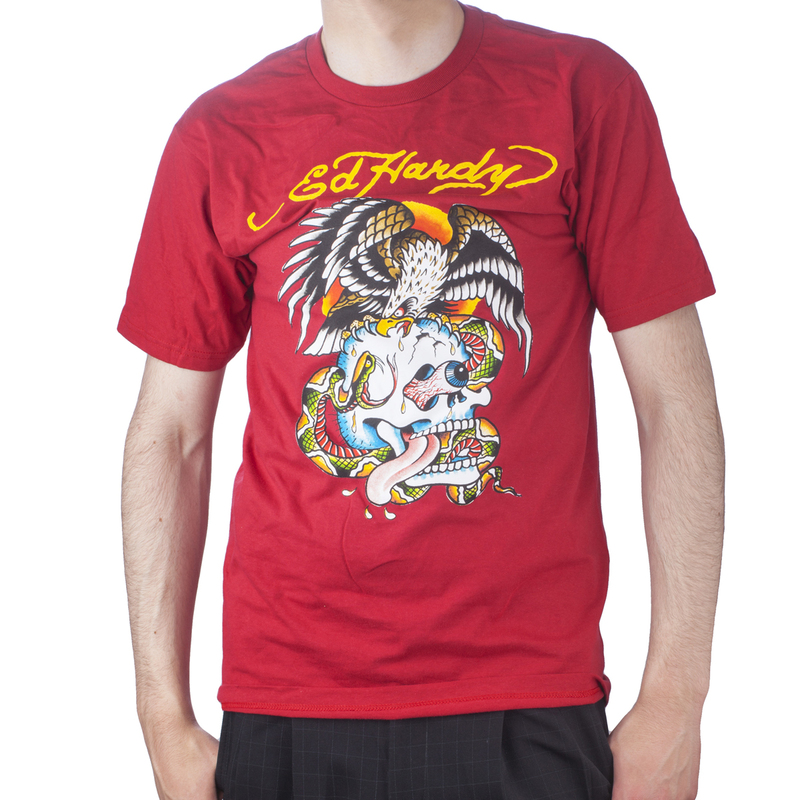 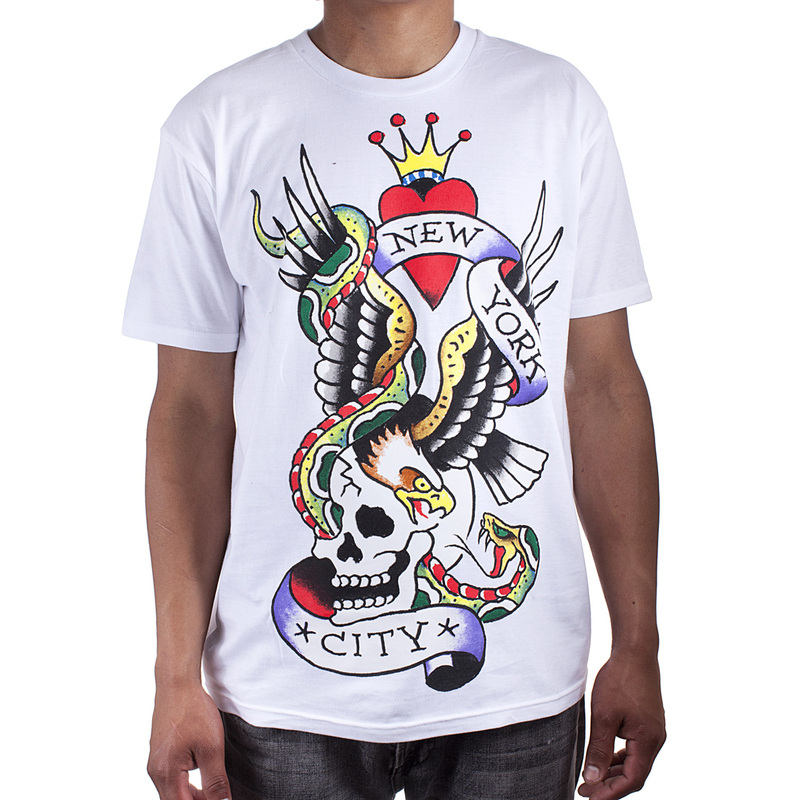 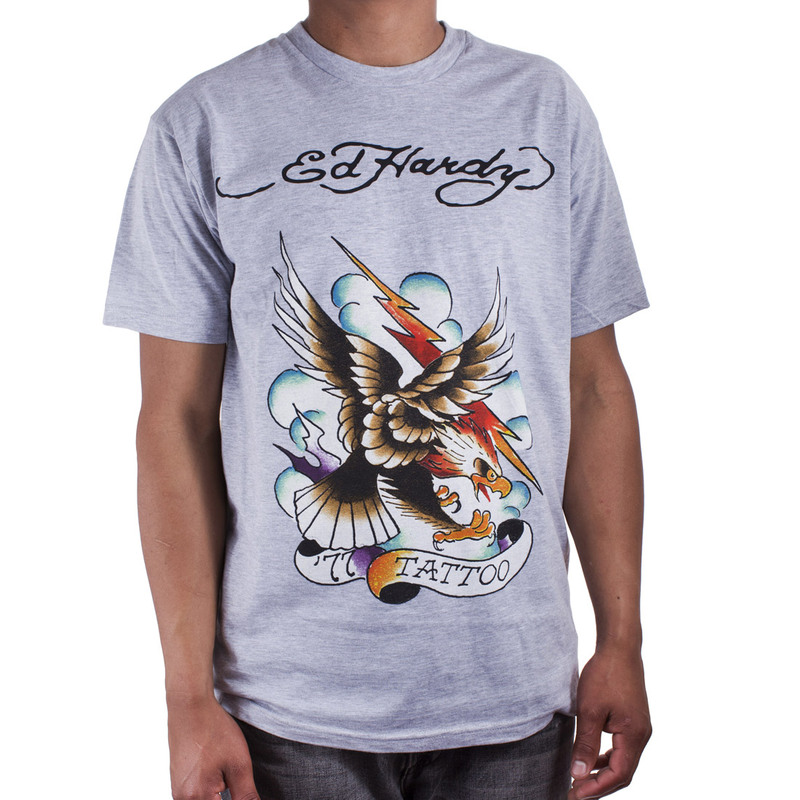 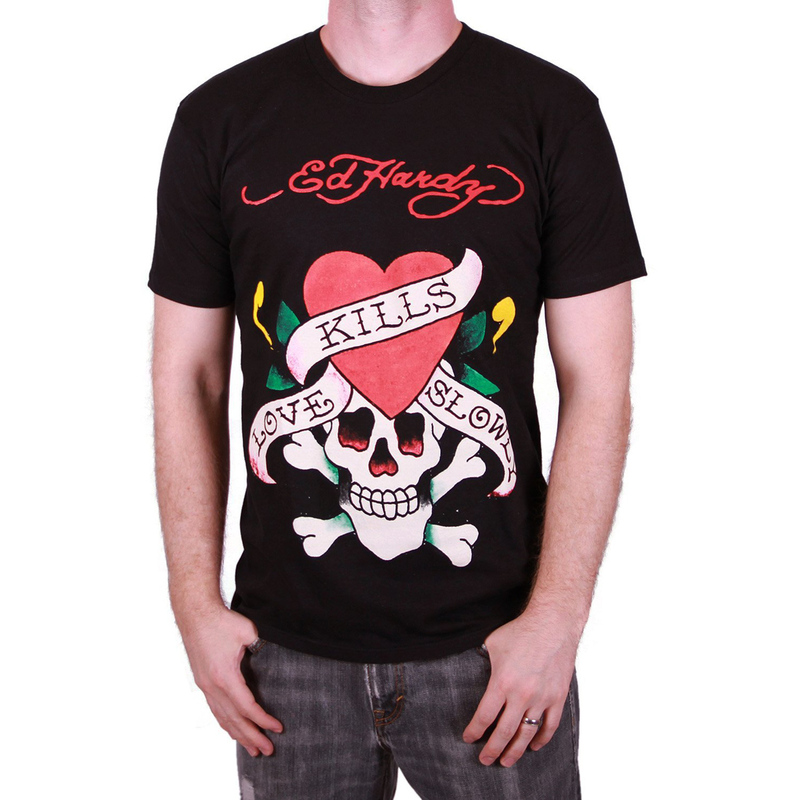 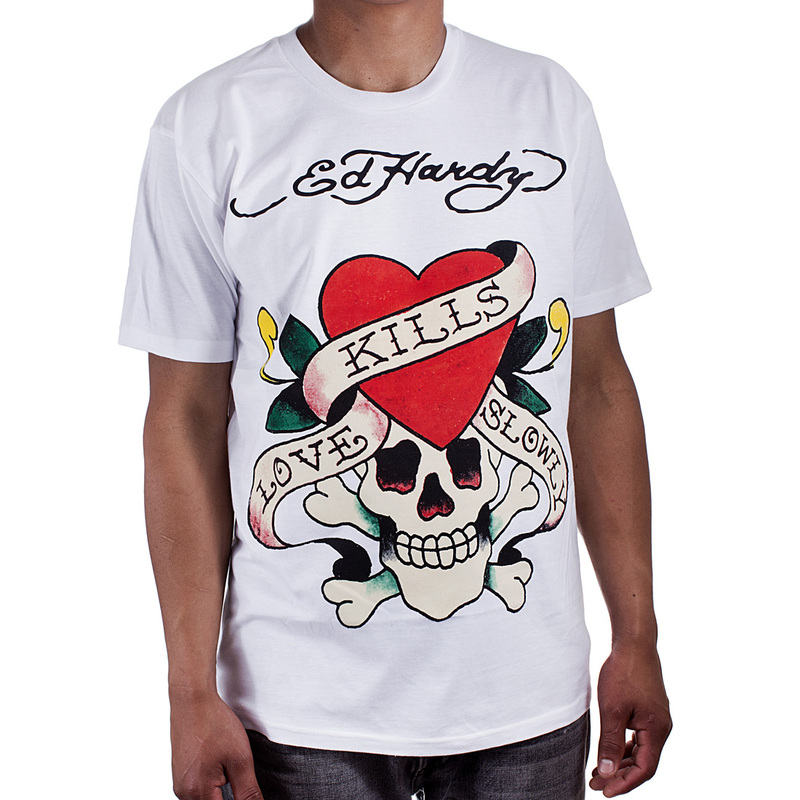 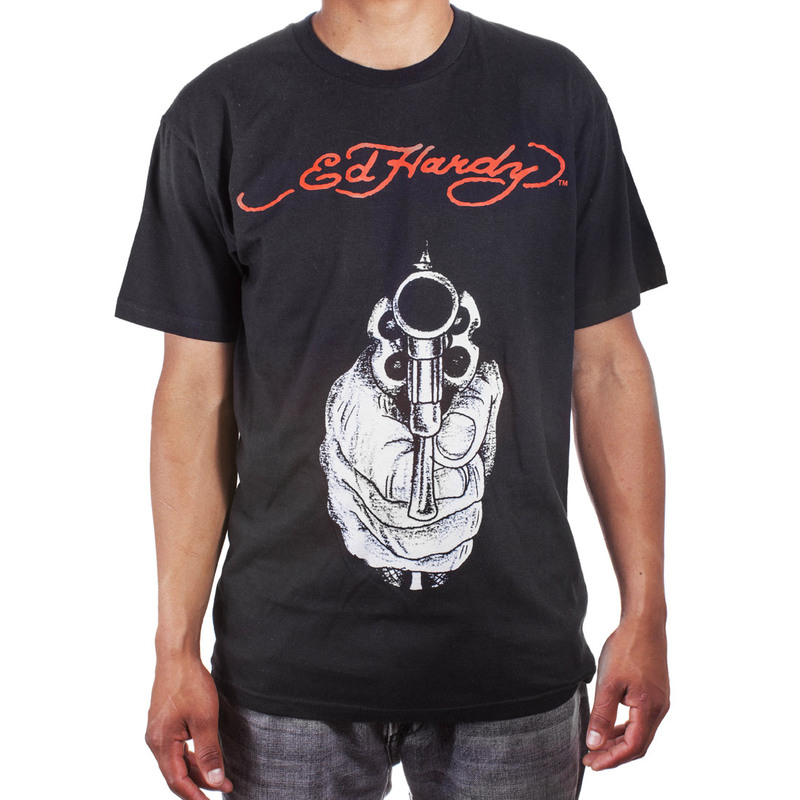 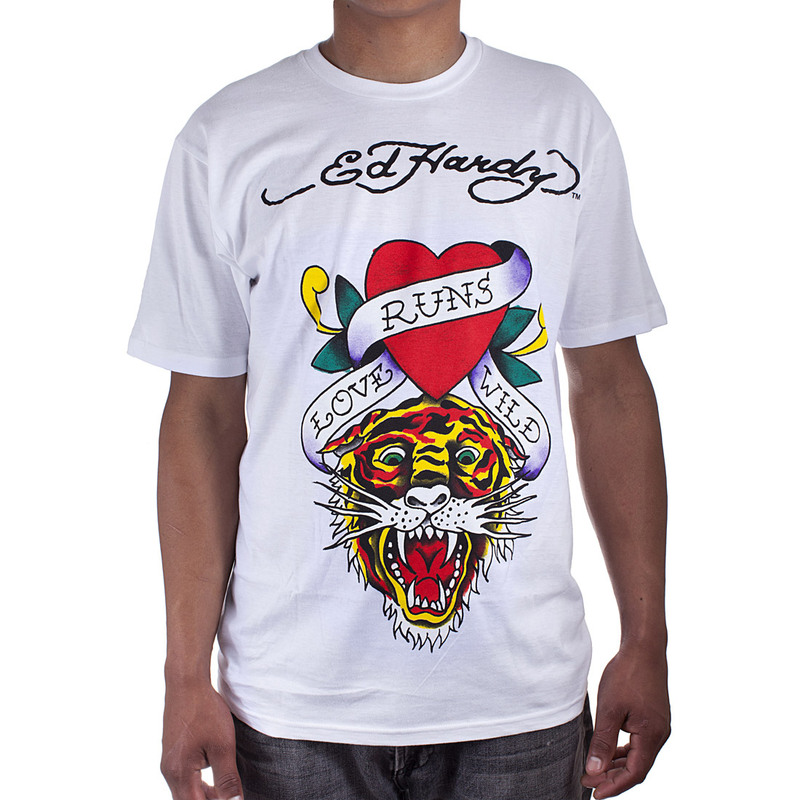 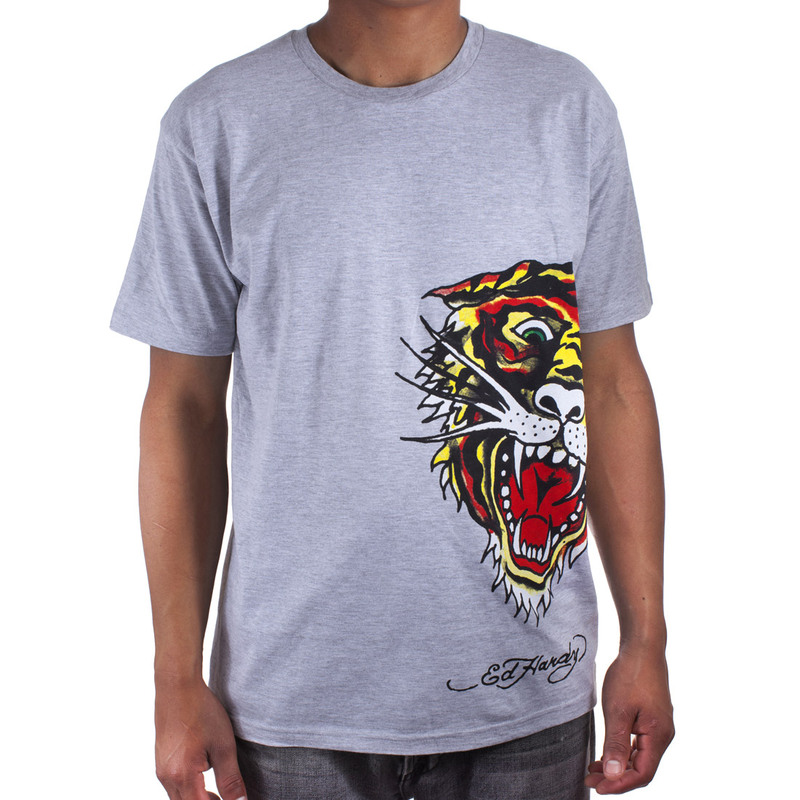 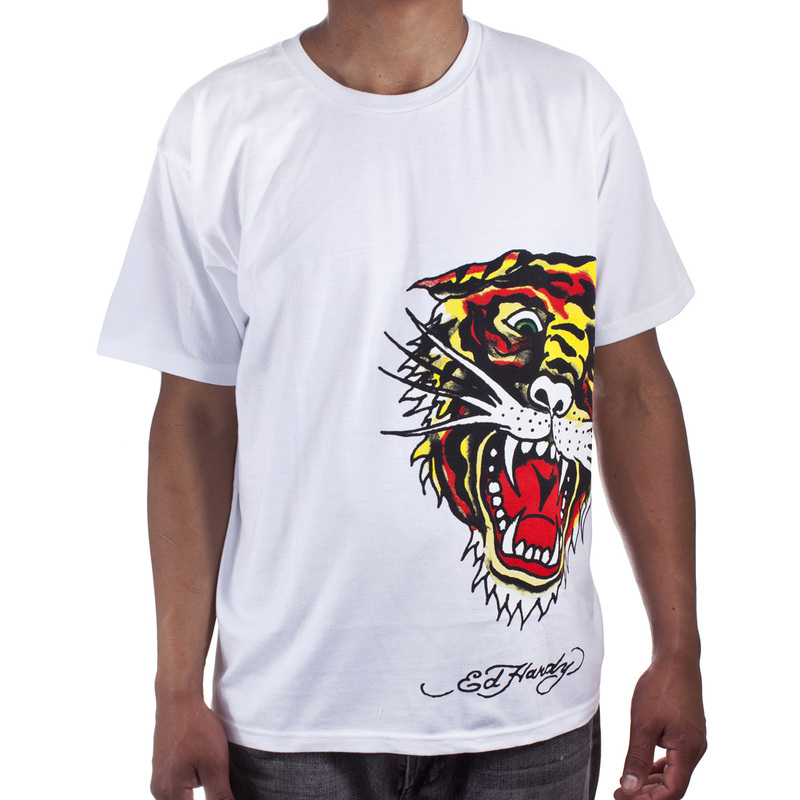 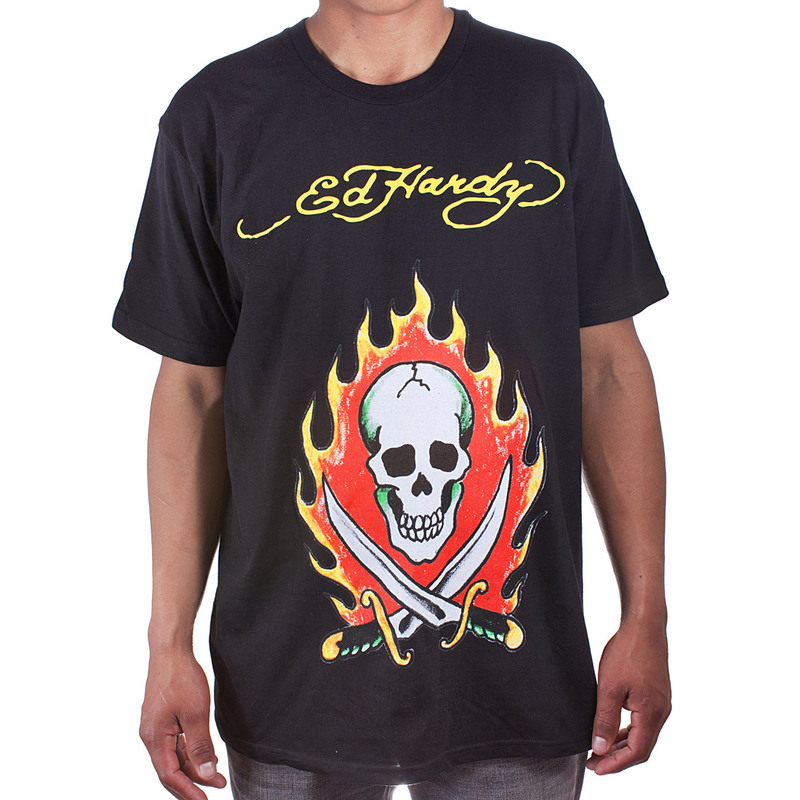 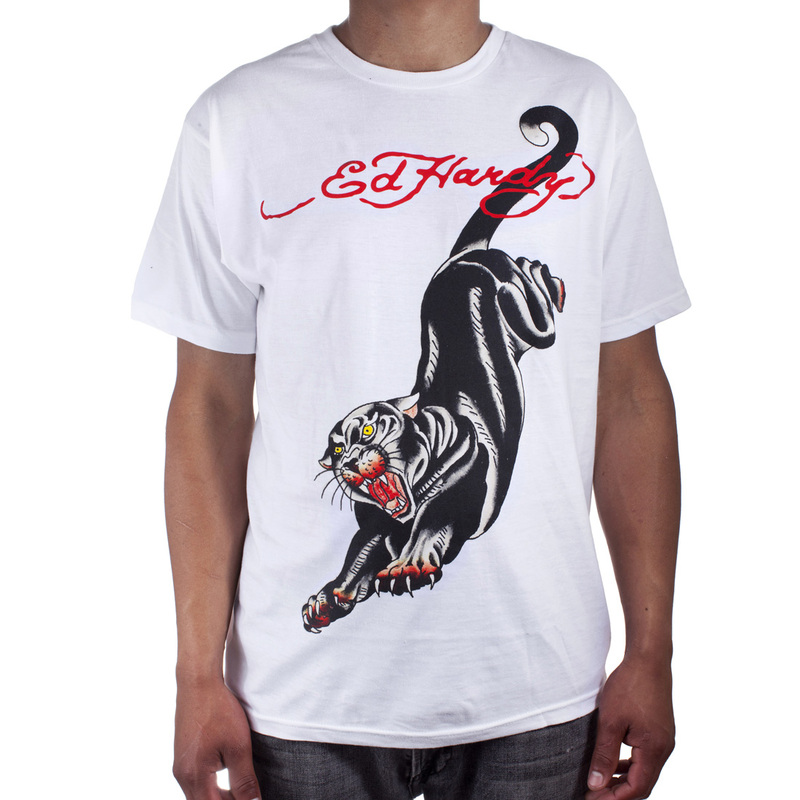 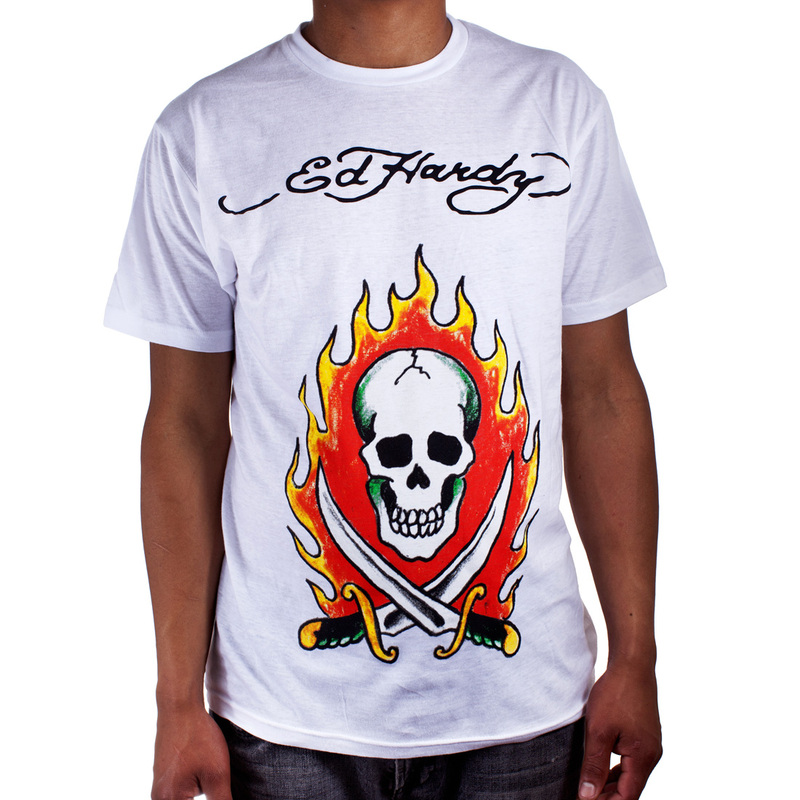 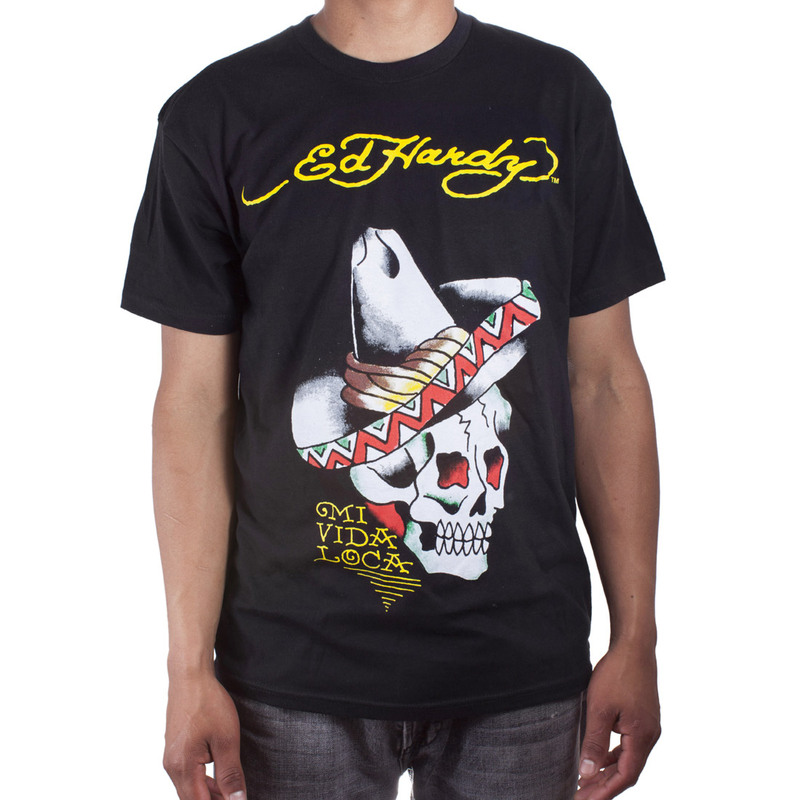 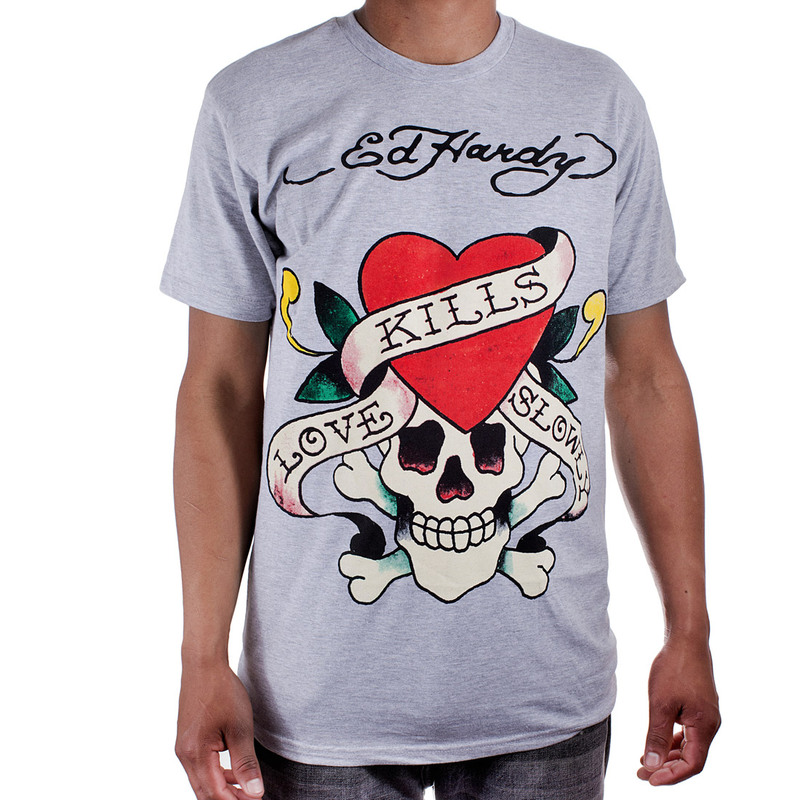 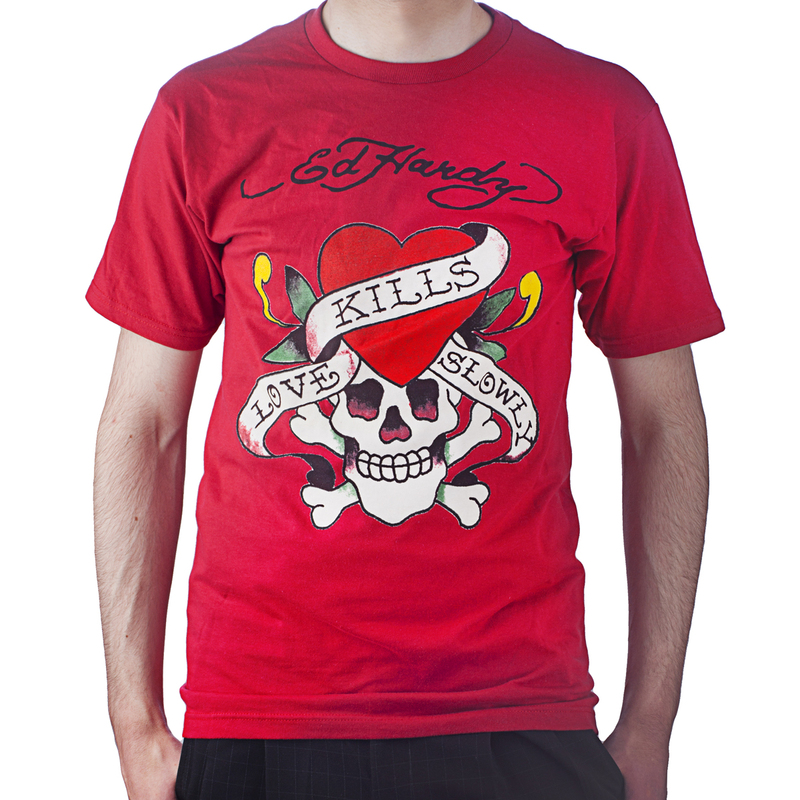 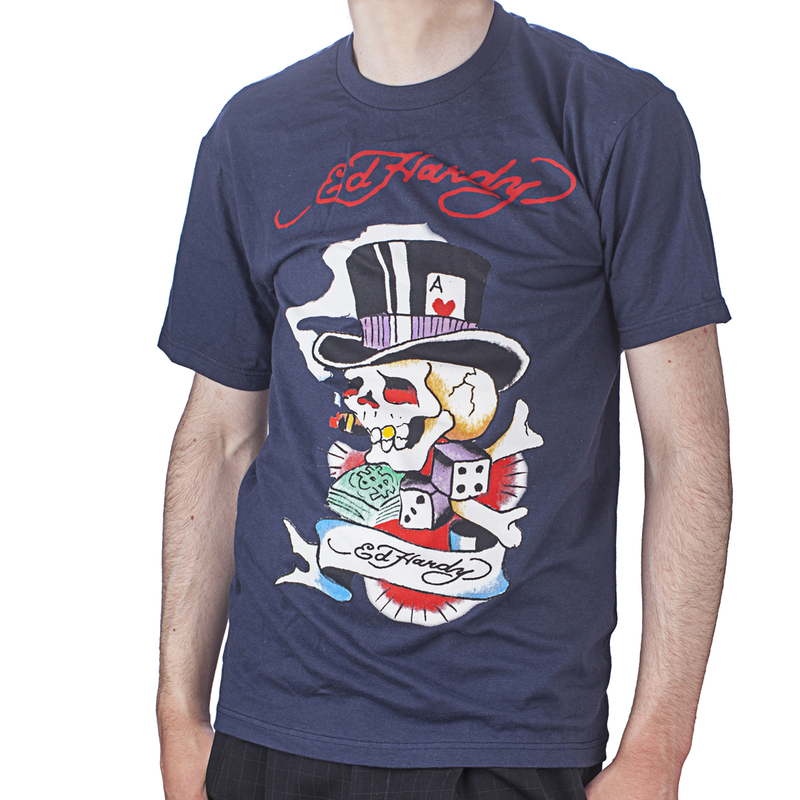 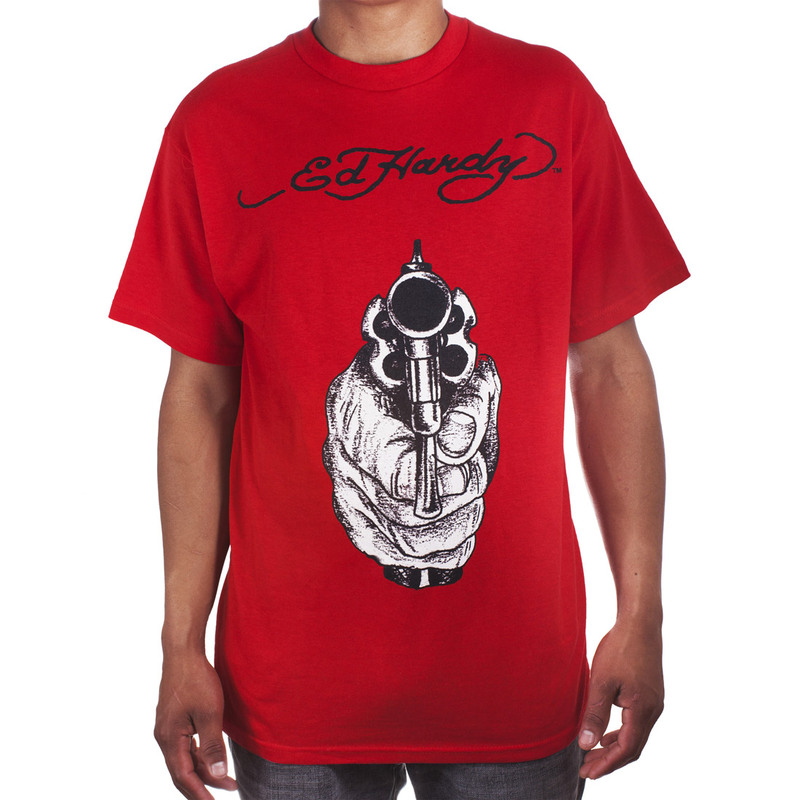 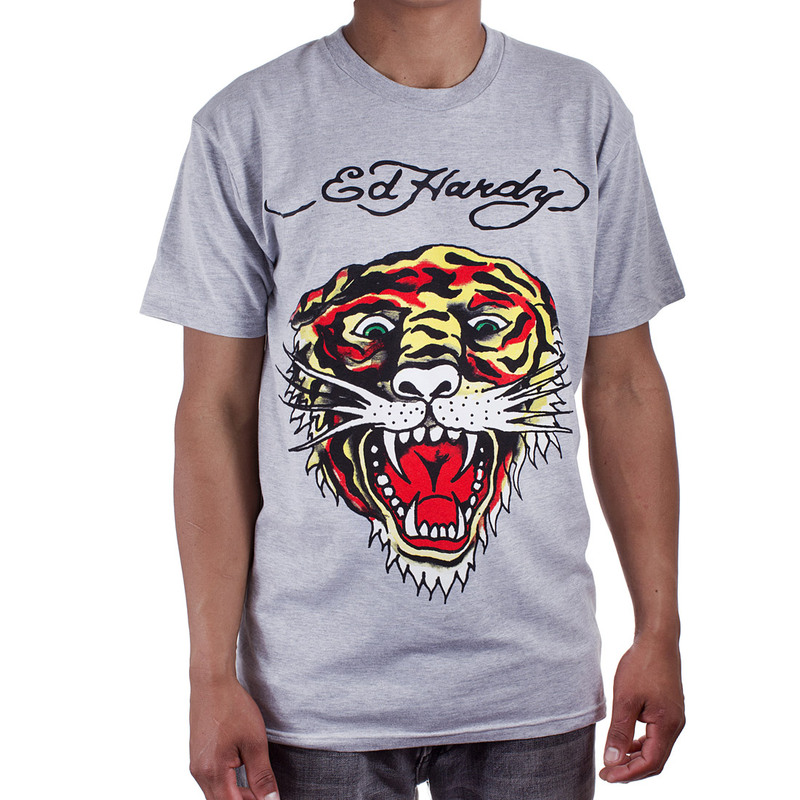 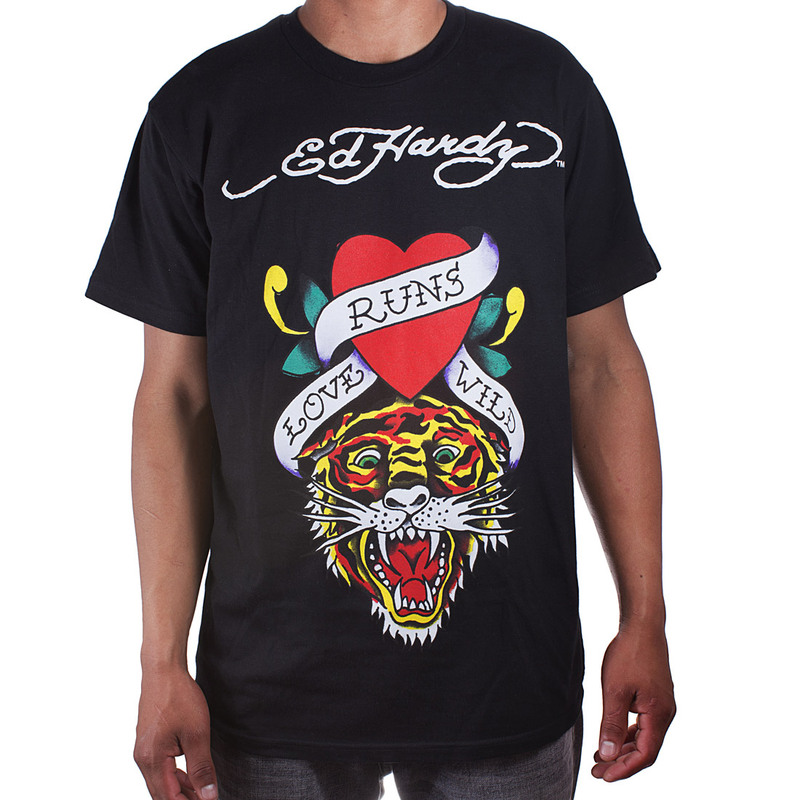 Ed Hardy became a household name in the fashion circles. 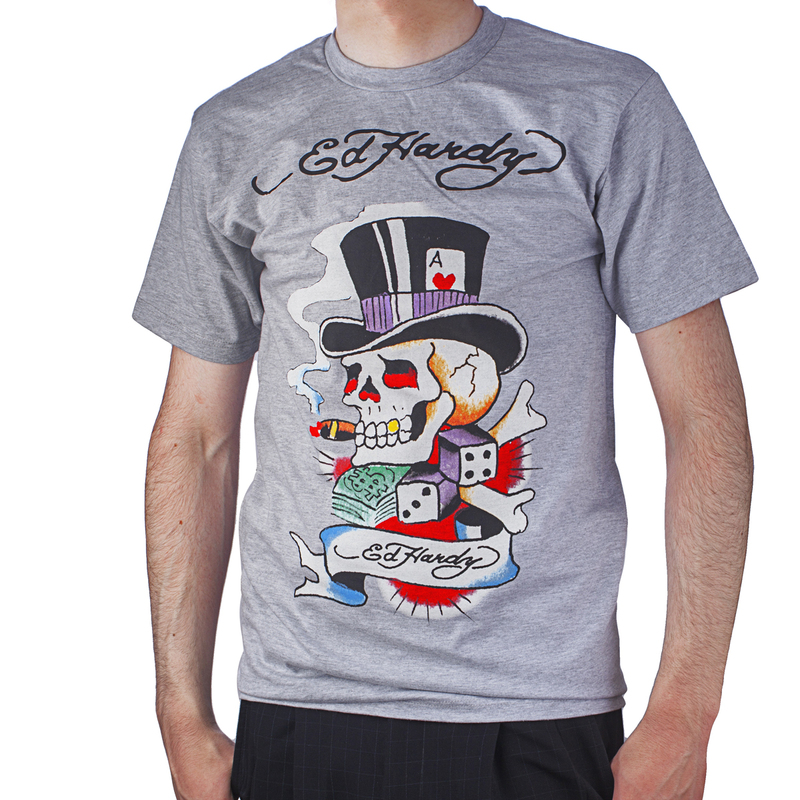 With that kind of buzz, he was recognized everywhere in the fashion and tattooing world for authentic Japanese finery. 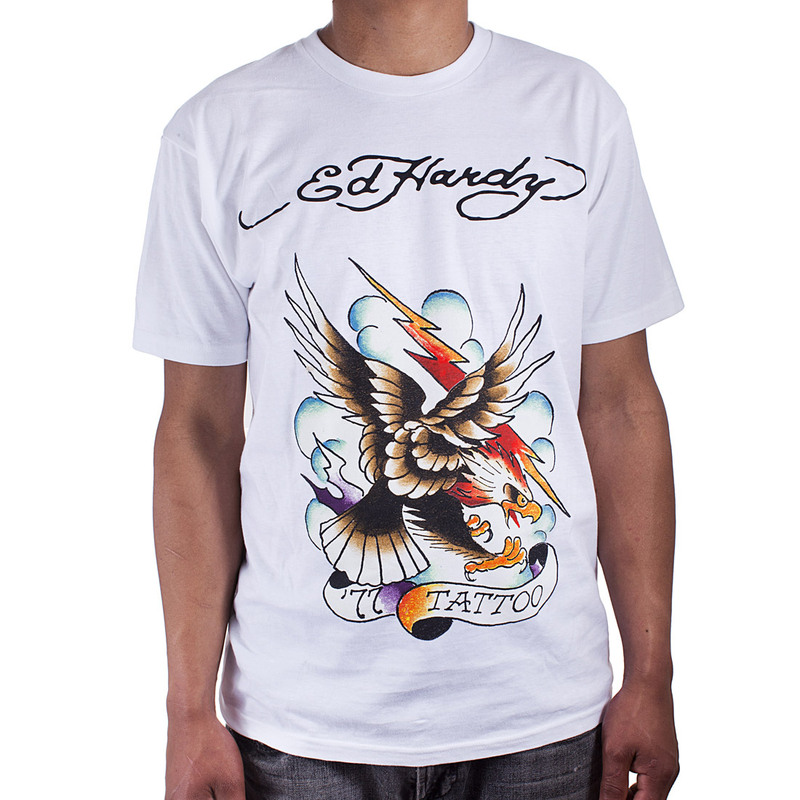 The tattoos he created are hailed as decisive marks of possibilities and his indelible mark on the world of tattoo.